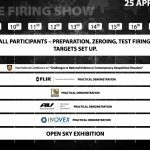 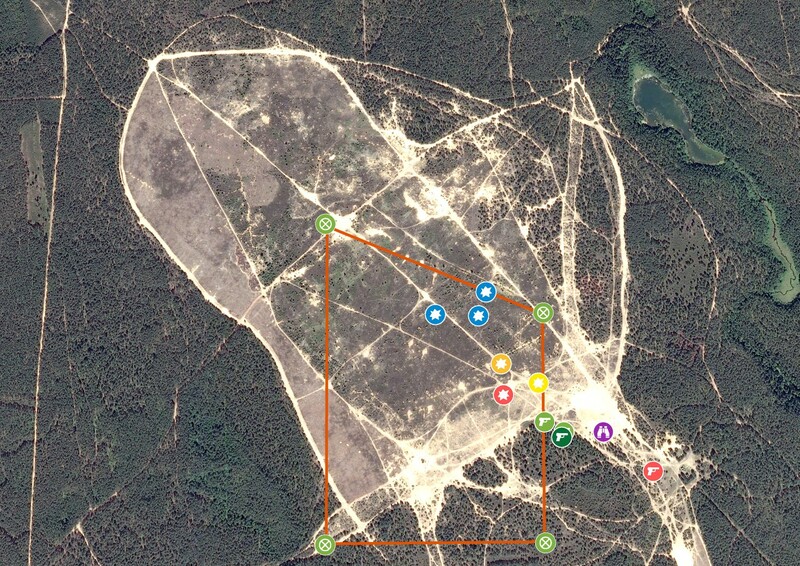 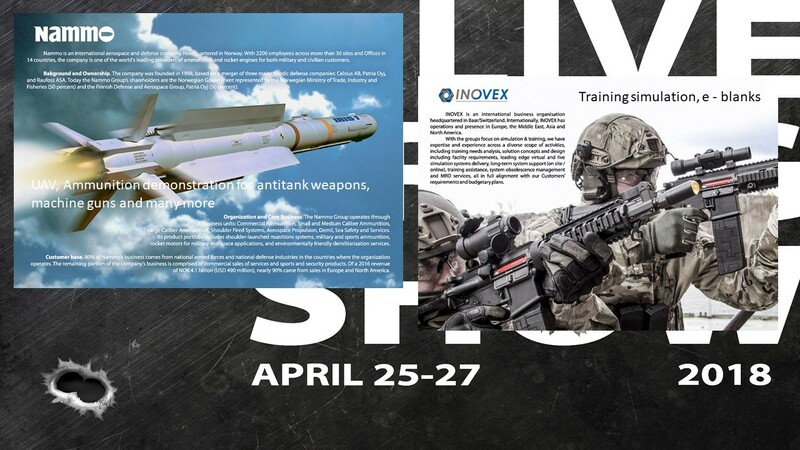 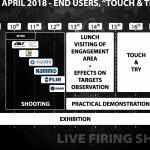 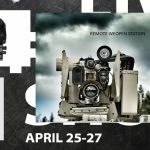 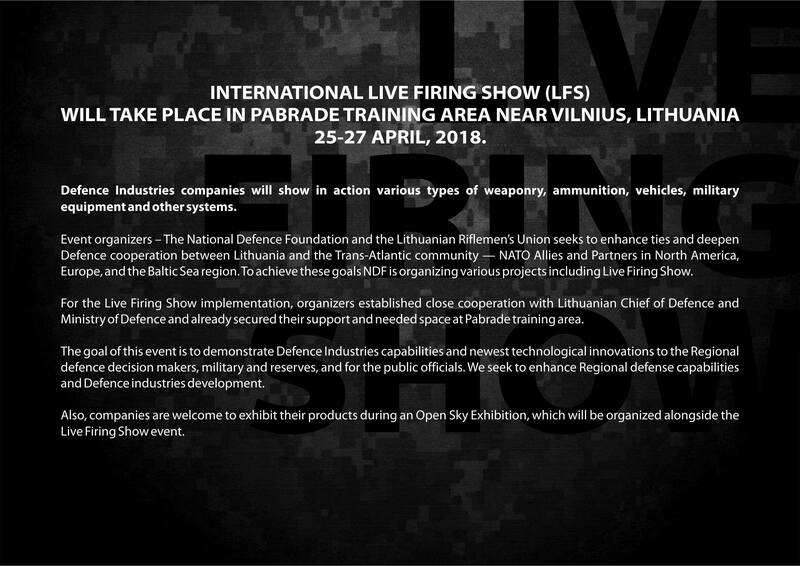 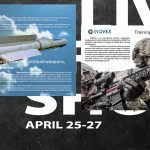 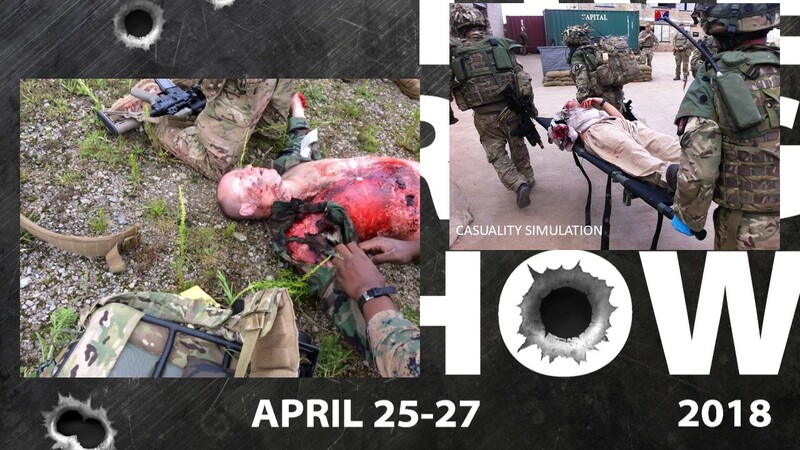 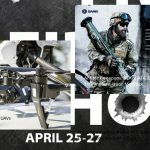 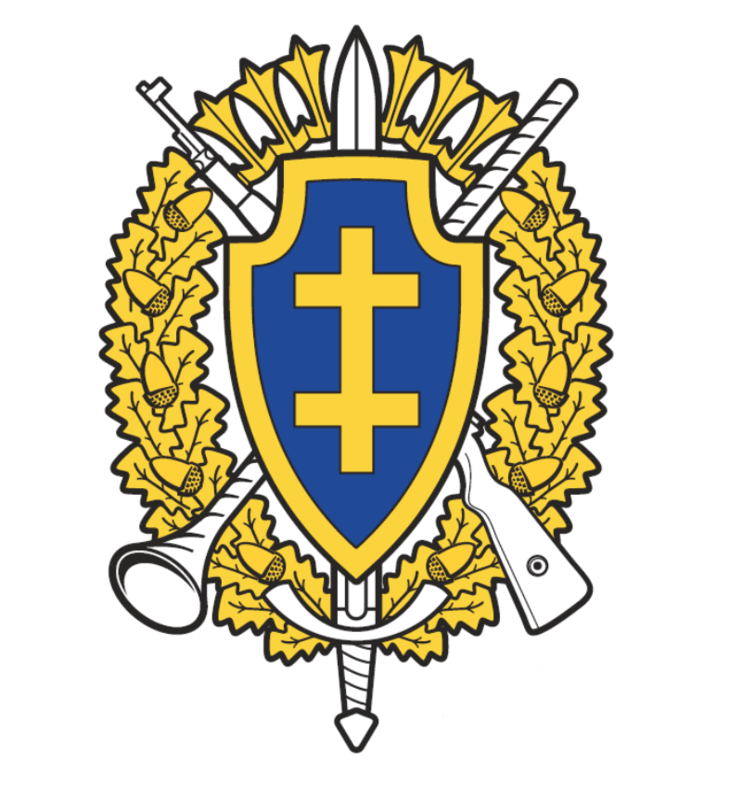 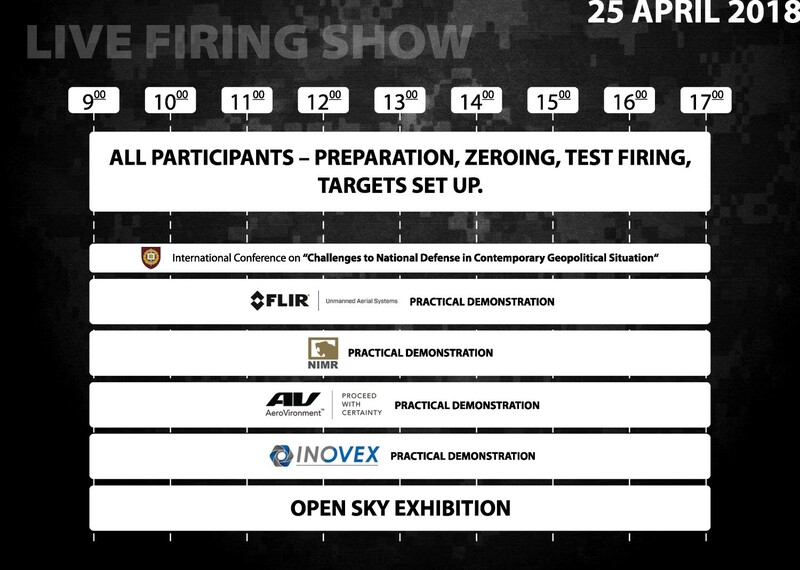 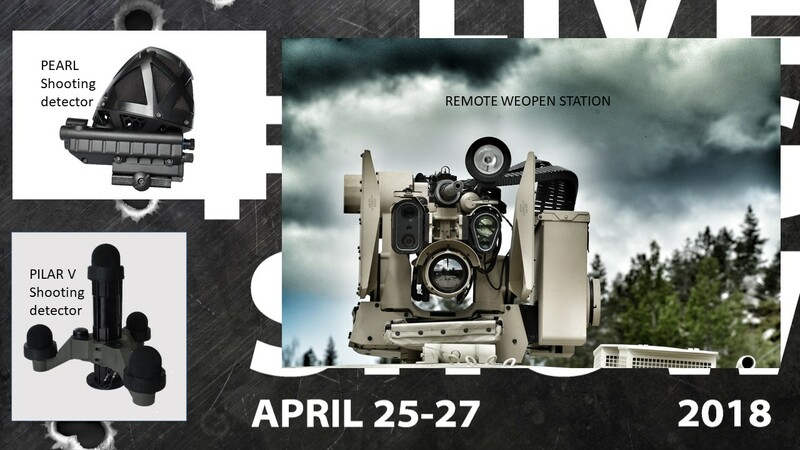 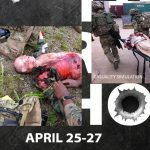 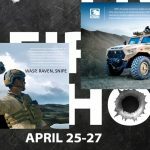 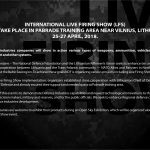 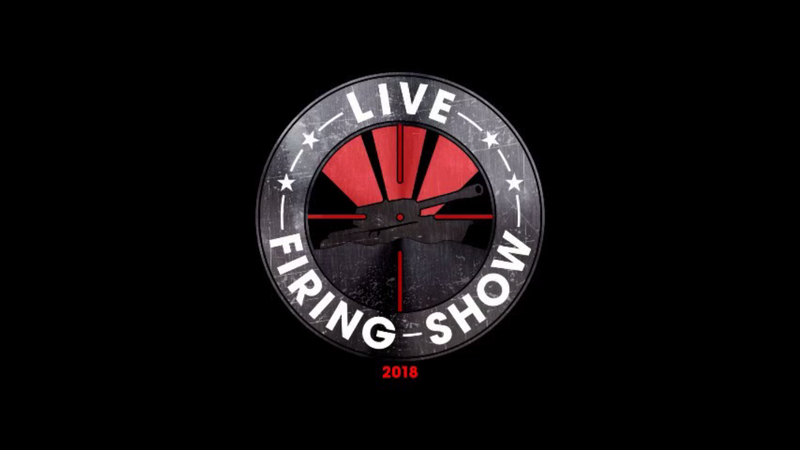 Live demo exhibition „Live Firing Show 2020“, Lithuania. 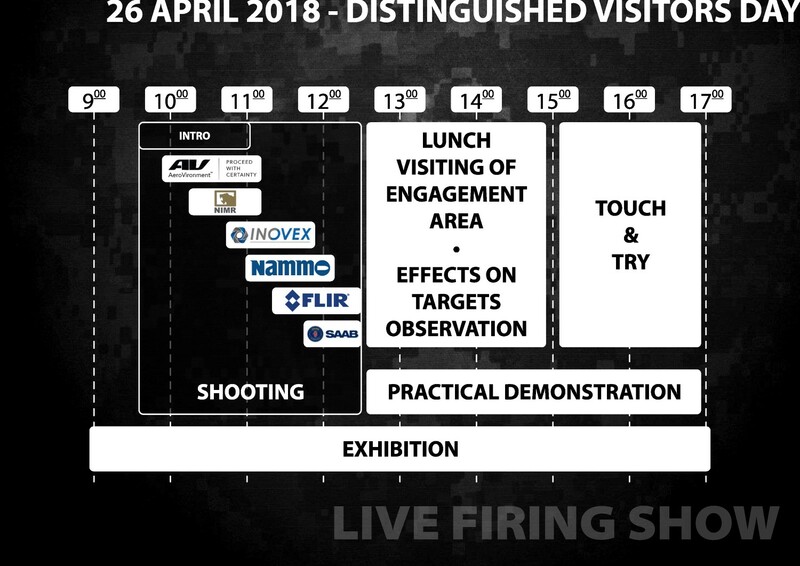 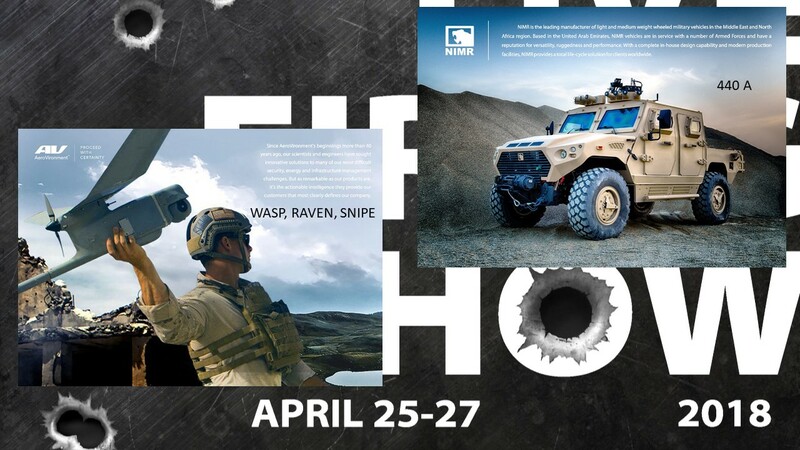 The goal of LFS 2020 is to live – demonstrate Defence Industries capabilities for the key decision makers and military, improve communication and develop essential business relations between Defence Industries companies. 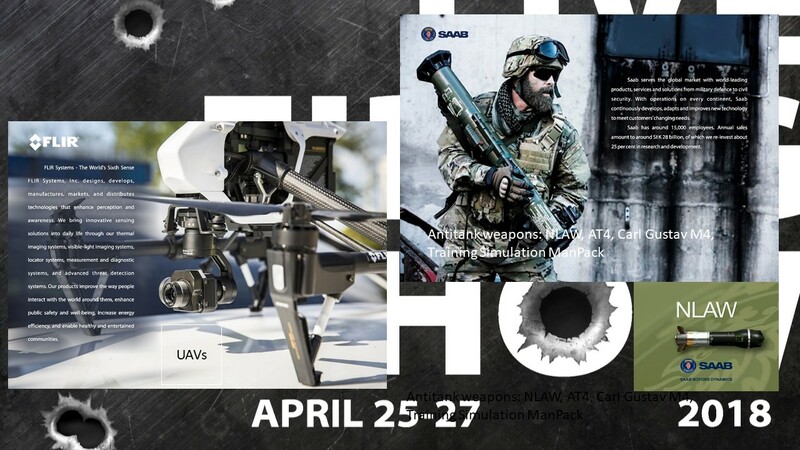 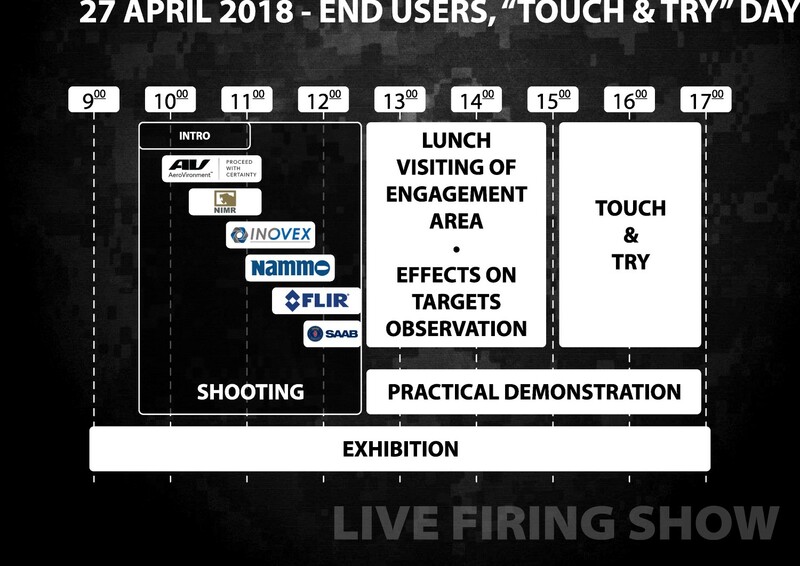 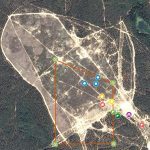 Our approach is a unique „live – demo“ concept where Defence Industries are welcome to demonstrate their kinetic and other products including CAS.